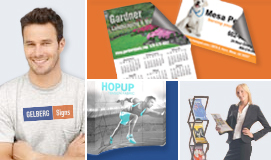 Gelberg Signs creates signs for political campaigns, as well as for other clients in a wide variety of industries. Here are a few examples of politicians that Gelberg Signs has worked with. 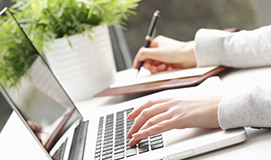 If you would like to hear more about our experience in your specific industry, please contact us today. Muriel Bowser is an American politician and a member of the Democratic Party currently serving as the eighth Mayor of Washington, D.C.
Vincent Gray is an American politician who served as the seventh Mayor of Washington, D.C. 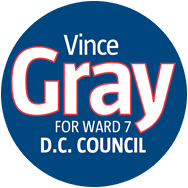 In 2016, Gray announced he was running to represent Ward 7 on the D.C. Council. Brandon Todd is a Democratic politician who represents Ward 4 on the Council of the District of Columbia in Washington, D.C.